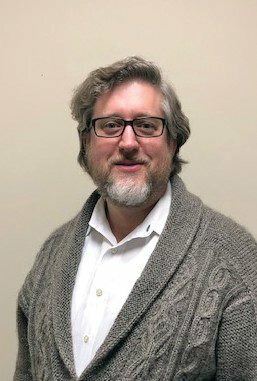 Updated: Jan. 11, 2019, 12:38 p.m.
A local attorney who specializes in immigration law has joined the Hall County Board of Elections. David Kennedy was appointed by the Hall County Democratic Party at their Monday meeting and attended his first elections board meeting Thursday, when the board set its meeting schedule for 2019. Kennedy took the place of Michelle Sanchez Jones on the board. He told fellow board members at the end of Thursday’s meeting that he was looking forward to working with them. “I would like to make sure we follow the letter and spirit of the law and that elections remain as transparent and fair as possible,” Kennedy said after the meeting.